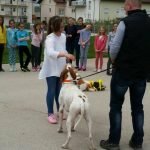 Primary school children from Canton 10 participated in Dogs Trust educational workshops with a real, trained, dog and two vets, Dogs Trust Dog School coaches, which were held from May 8th – May 10th 2017. 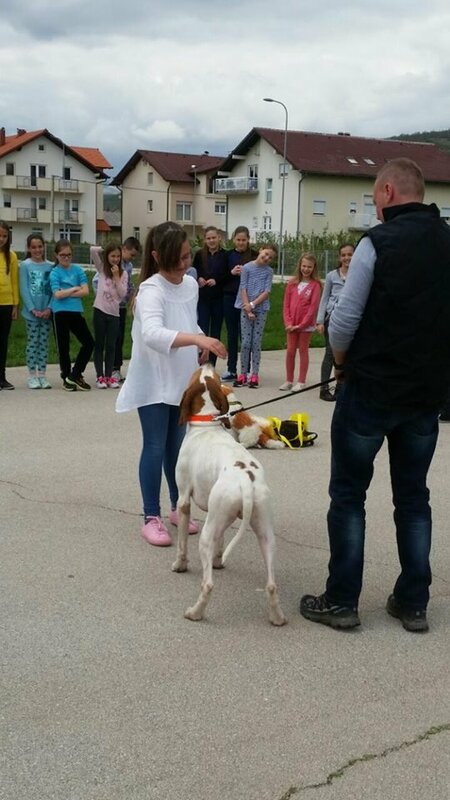 Dogs Trust Education Officers and Dog School Coaches demonstrated how to correctly and safely approach dogs, and spoke with the children about topics such as the importance of hygiene after contact with dogs, as well as responsible dog ownership, vaccination and neutering of dogs. 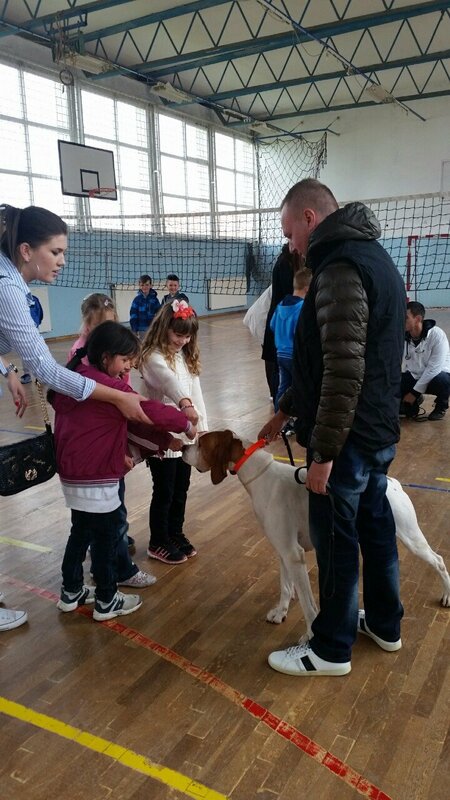 The children’s workshops were held in three schools, primary school “Fra Lovro Karaula” in Livno, primary school “Glamoč”, and primary school “Stjepana Radića” Prisoje, as a part of the visit of Dogs Trust Representative Office Education Officers and Dog School Coaches to Canton 10. 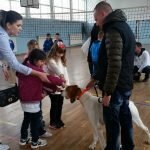 Dogs Trust Education Programme has been running in Canton 10, in cooperation with the Association for Animal Protection “O”, for three years and it is a part of our overall support of a permanent sustainable law-compliant and humane solution to the stray dog problem in Bosnia and Herzegovina. 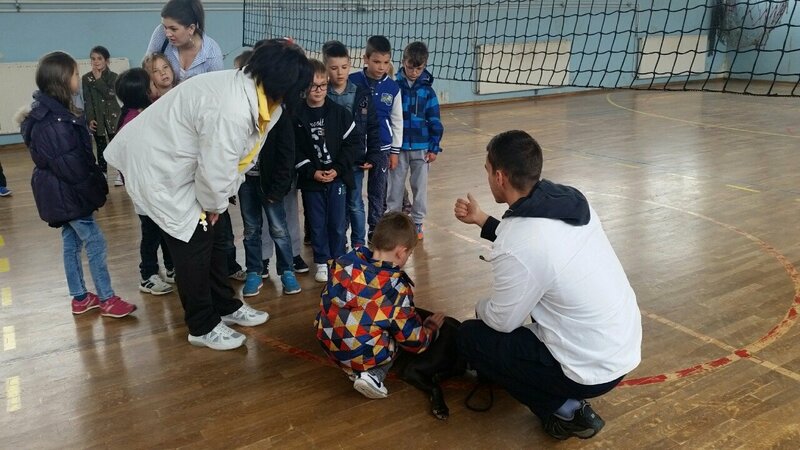 In addition to Canton 10, the Dogs Trust Education Programme is successfully running in Canton Sarajevo, Sarajevo-Zvornik Region, city of Banja Luka, and Tuzla Canton. 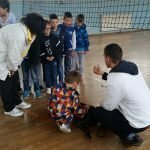 The programme has been approved by local ministries of education in all regions.